Printpack is a leading flexible packaging company headquartered in Atlanta, GA with a manufacturing facility in Hendersonville, North Carolina. Printpack produces specialty rigid and flexible packaging and has been doing so for over 50 years. 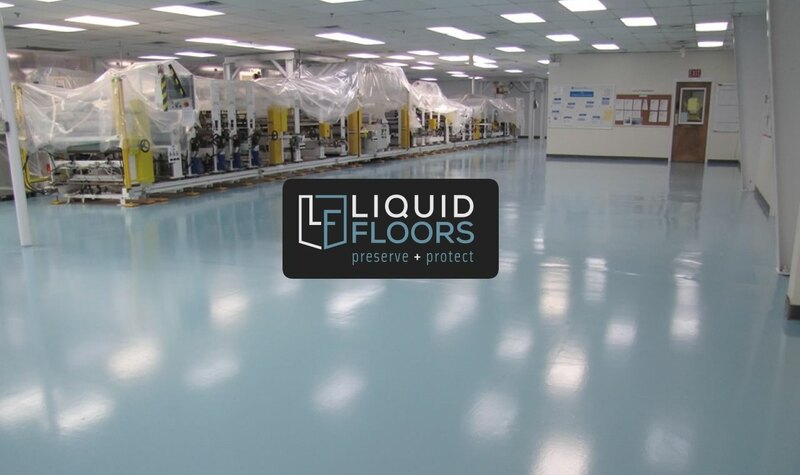 With manufacturing plants in the US, Mexico and China, Print Pack came to Liquid Floors when they needed Industrial Flooring for their Hendersonville, NC location. 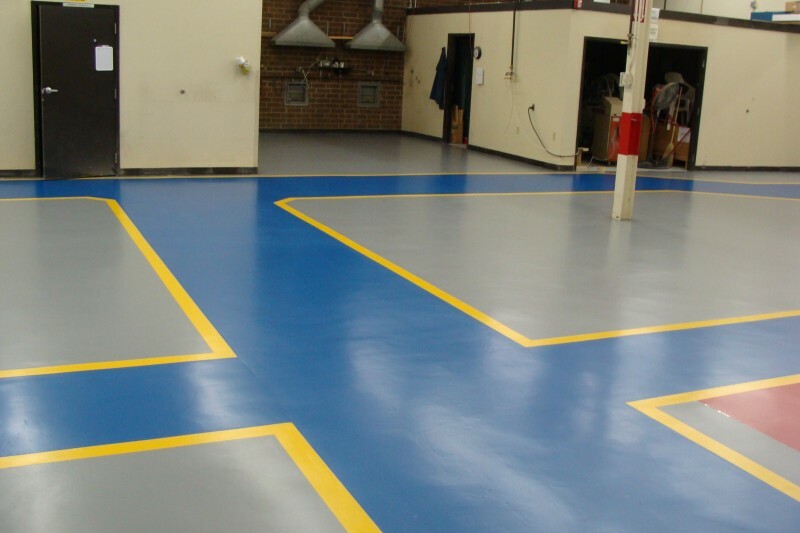 Epoxy floor coating has been popular in industrial manufacturing businesses like Print Pack, because of the several advantages it provides, especially to industries that utilize clean room technology. 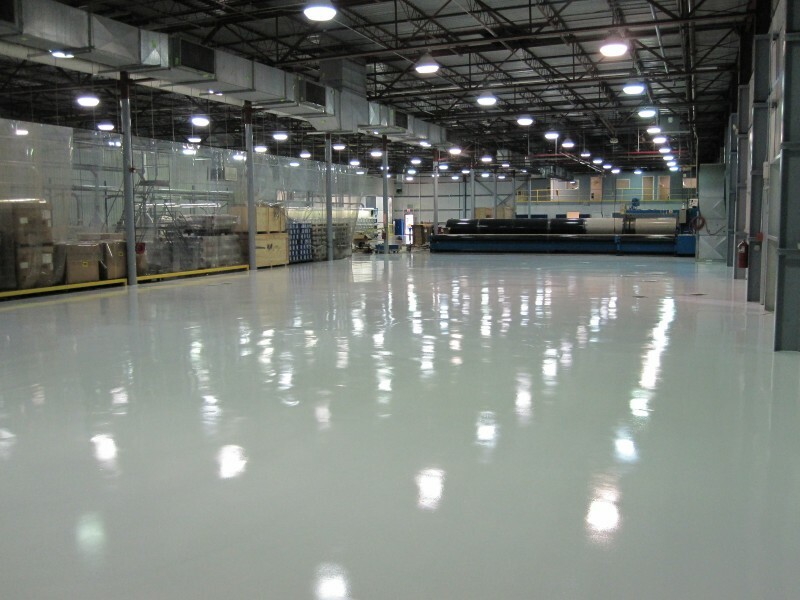 Printpack is an industry leader in manufacturing capabilities. Using flexography printing, rotogravure as well as several other printing methods and technologies, striving to be the best providing quality products to their customers. 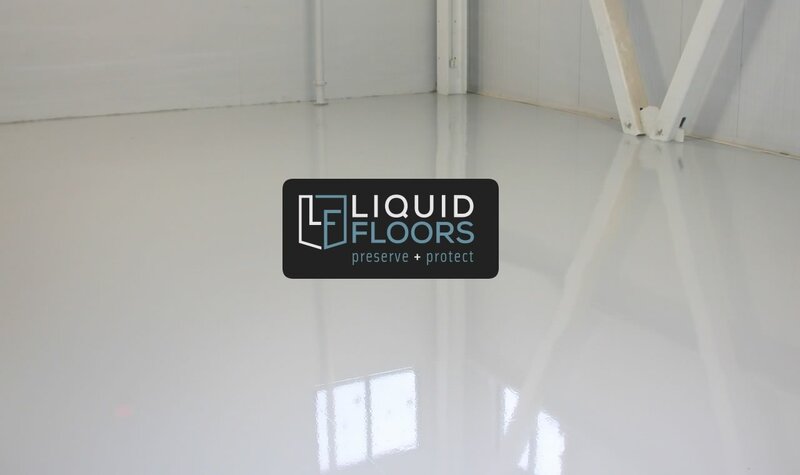 Our goals at Liquid Floors is to provide the best floor coatings for industrial uses, manufacturing companies and warehouses. 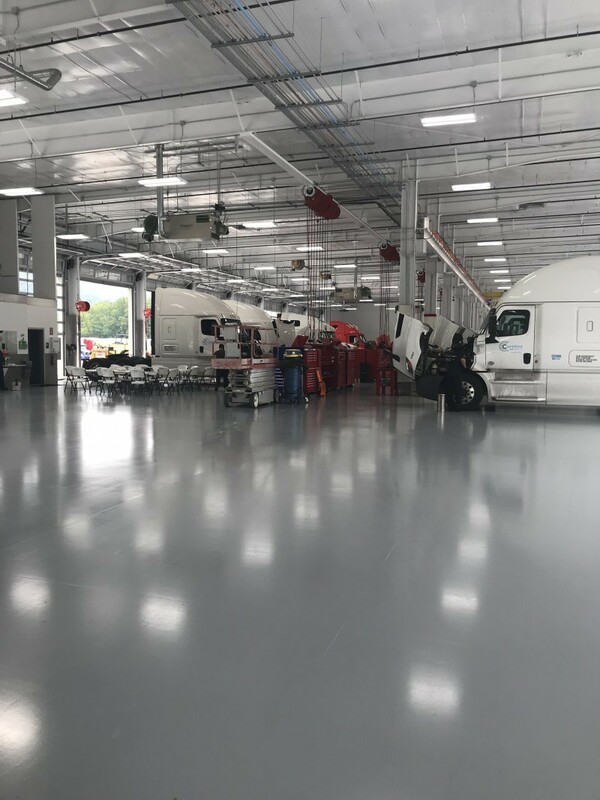 The durability epoxy flooring provides tied with the chemical resistance makes Liquid Floors epoxy flooring ideal for clean rooms like the one at Printpack. 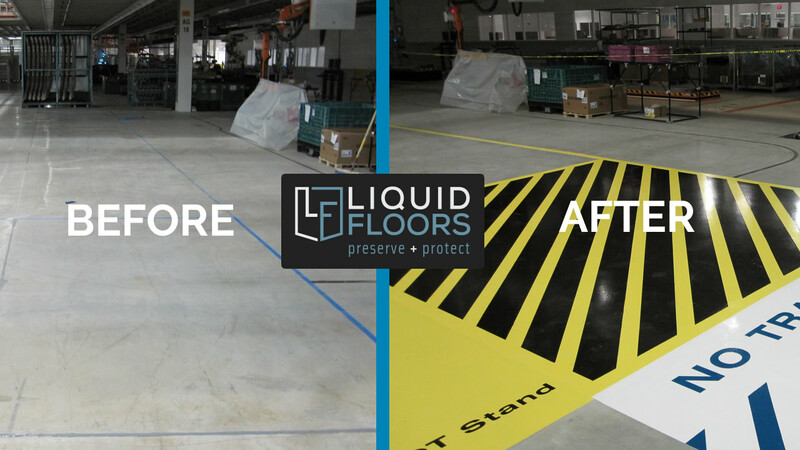 Our floors last more than a decade and ensure our clients can focus on their production and not their flooring.